Ahead of the Rainbow Laces campaign that will feature at Premier League stadiums this weekend to support LGBT people within sport, two clubs have become the first to offer their transgender and non-binary supporters a gender-neutral title prefix. Coinciding with Saturday's designated LGBT fixture between the two teams at the Liberty Stadium, AFC Bournemouth and Swansea City are offering supporters the option of using the "Mx" title, should they not wish to be identified by traditional gender categories. The "Mx" title, pronounced "Mix" or "Mux", is available for all transgender and intersex people, as well as people who don't identify with one particular gender or don't want to be identified as being male or female. "The club strives to make all individuals and groups feel welcomed, comfortable and safe," said AFC Bournemouth's general manager Liz Finney. "We're pleased to have been able to work with Swansea City on realising this goal and making football a more inclusive environment to be enjoyed by everyone." 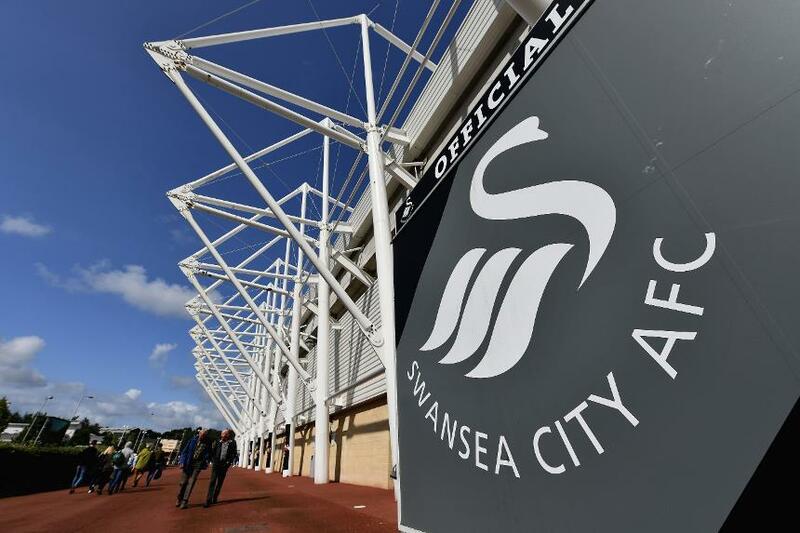 Swansea City's equality and diversity manager Lucy Norman added: "As a club, we're continually looking at ways to make our services more inclusive. "Language plays a really important part in delivering this and ensuring that everyone feels welcome - regardless of age, gender or gender identity, sexuality or ethnicity." The "Mx" title will be rolled out across all major points of service by the two clubs, enabling new and existing customers to opt for their preference.